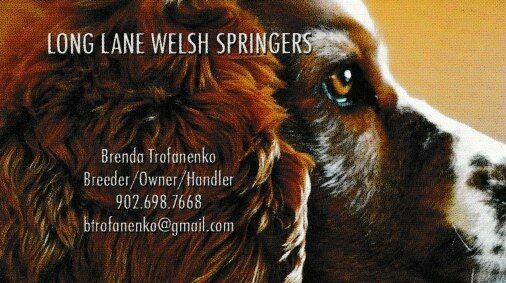 The Evangeline Kennel Club is made up of dog owners with varying levels of expertise. 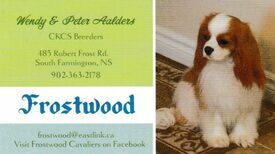 We have members who are dog breeders and those who are serious exhibitors at dog shows in either conformation or performance events. They are knowledgeable about canine nutrition, health, training, and development. Having a purebred is not a prerequisite for membership. 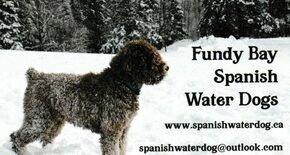 We welcome those who have an interest in learning more about the canine world or those who simply want to share their love of dogs with others who have a similar interest. The Canadian Kennel Club and the Evangeline Kennel Club welcome owners of mixed breeds to join our membership and encourage the dogs to be registered in the CKC Canine Companion Program so they can participate in exciting dog sports and participate in community service. From the beginner to the most experienced breeder or competitor we are all here to learn, share experiences, and to enjoy the companionship of those who appreciate having dogs in their lives.